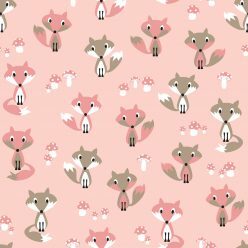 This gorgeously playful illustration is perfect for your little girls room or nursery. Slip deep in to the whimsical world of free ranging deers and giant mushrooms. 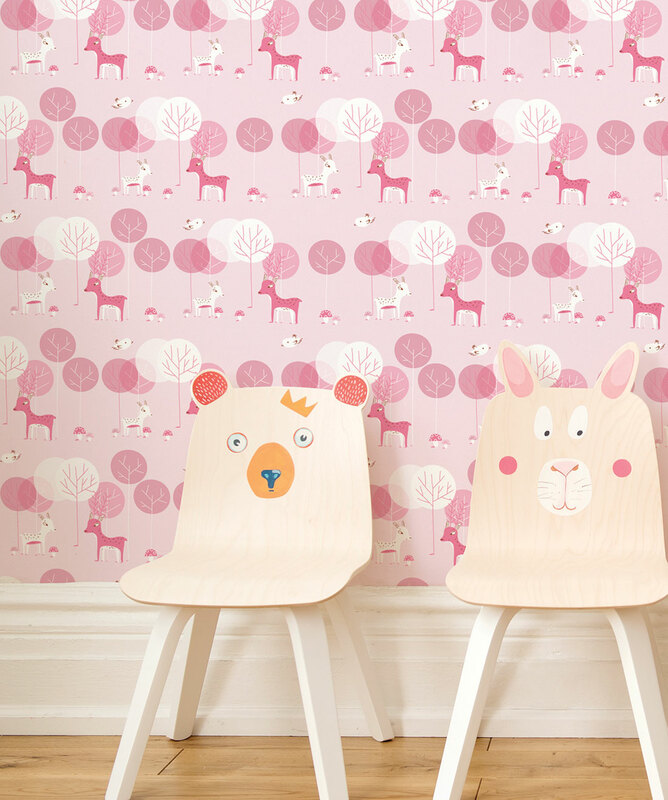 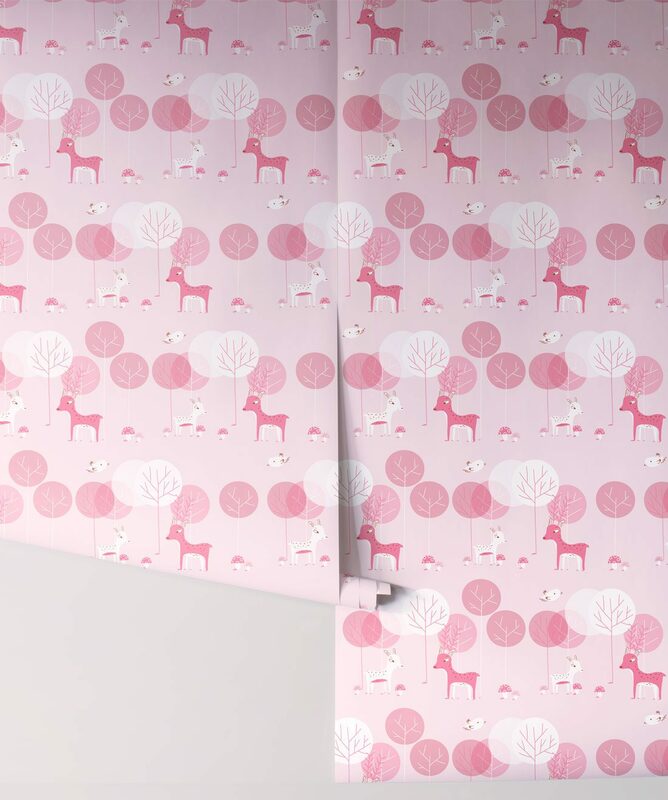 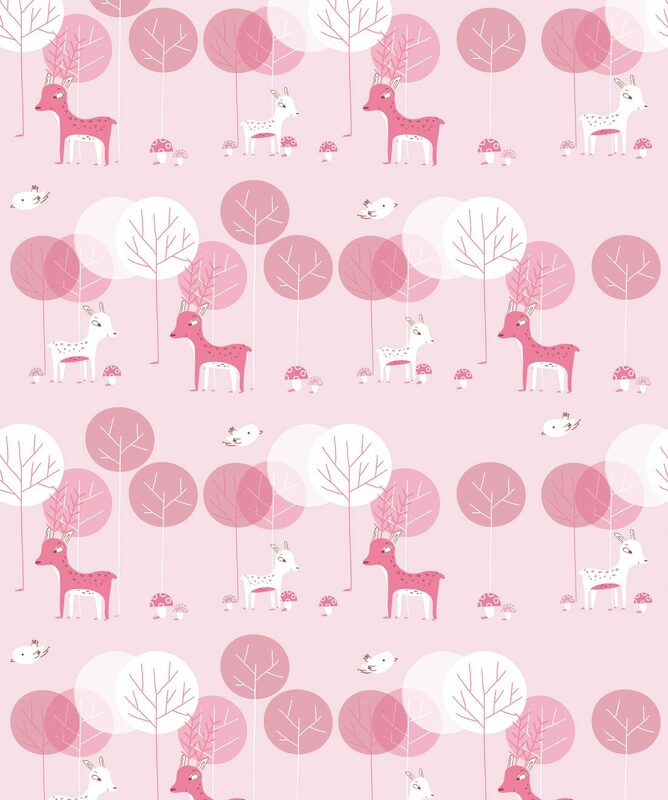 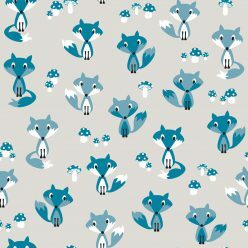 Mischievous and curious youngsters will love this wallpaper.